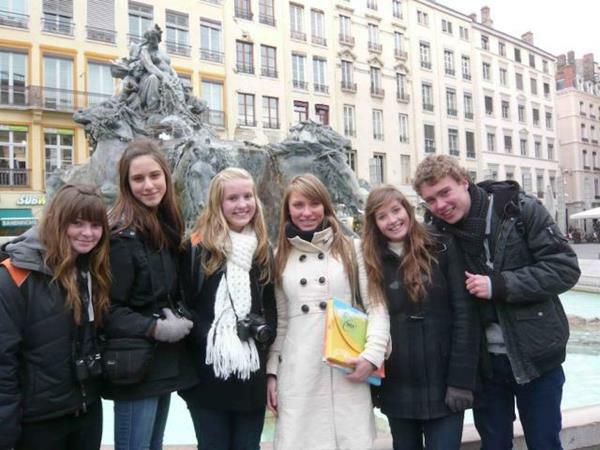 The Student Guide Program in France is the opportunity of a lifetime to travel, meet long-lasting friends, and teach people from around the world about Canadian history in both official languages. The program is managed by Veterans Affairs Canada (VAC). Join other students from across Canada to live and work in France for a four-month period as interpretive guides at the Canadian National Vimy Memorial and Beaumont-Hamel Newfoundland Memorial. There is a $600 grant available to help cover travel costs. Experience Canada’s rich military history working as a Student Guide in France for a four-month period. The Student Guide Program involves giving guided tours in battlefield terrain and underground tunnels, sometimes in adverse weather conditions, and providing operational support to visitors centres on site. The work lends itself to individuals who are skilled in adapting large amounts of information into presentations which respond to visitors’ interests as well as those who are skilled in responding to various questions on sites, attractions, and points of interest to the general public. This program is for bilingual youth in secondary, or post secondary programs. Tagged CPF BC Yukon, Travel. Bookmark the permalink.